An Over-the-Rhine real estate development that spent most of 2016 mired in controversy is finally moving toward a construction start. Downtown Cincinnati-based Source 3 Development expects to begin site work in March 2017 at the northwest corner of Elm and Liberty streets for a more than $26 million real estate project. 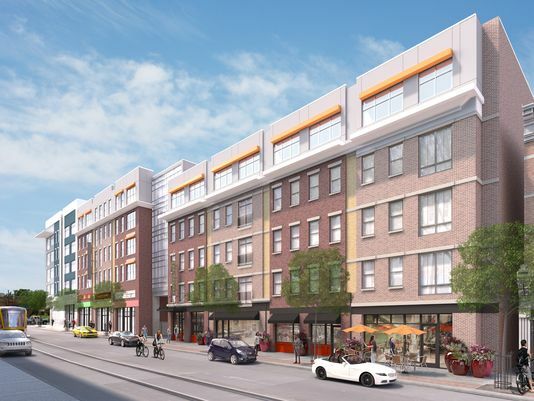 The company wants to add a new building on now vacant land and renovate four buildings to create 110 apartments, 17,000 square feet of retail space and a three-level parking garage, which will provide 155 parking spaces. The first apartments could be ready in March 2018.